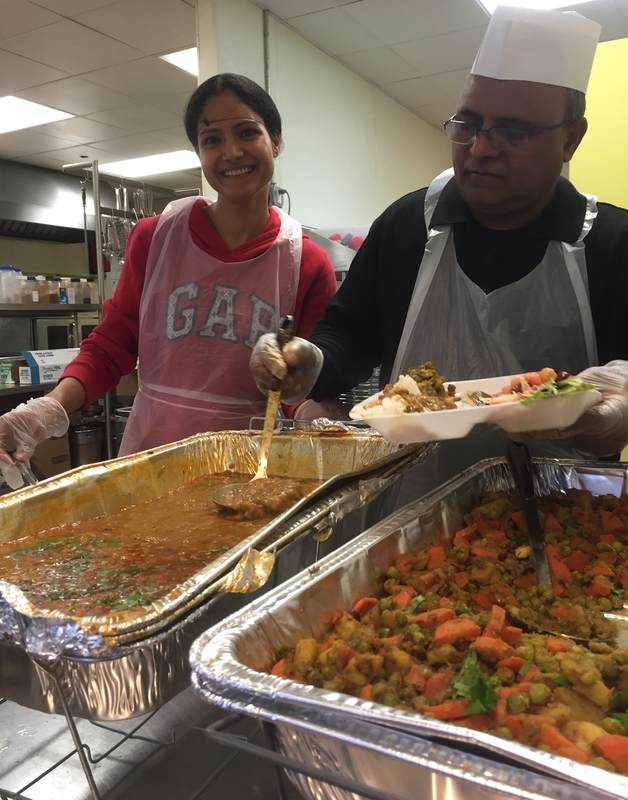 service provides much more than nutritional, culturally appropriate food. Studies have shown that congregate meals promote health, help tackle food insecurity faced by low-income seniors, increase nutrition intake and more importantly, encourage conversation and camaraderie. Some of our seniors live alone or have chronic health conditions or maybe at nutrition risk. 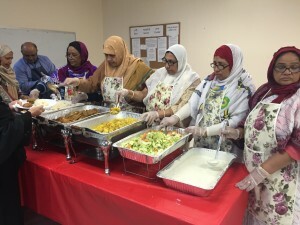 Our congregate meals program gives our seniors a chance to connect over meals, enjoy a friendly chat and gain relief from feelings of depression and loneliness. The shared meals also give our seniors opportunities to volunteer and feel they are an important part of India Home. We celebrate important occasions like festivals and birthdays with special meals. For many of our seniors, the shared, warm meal is one of the best reasons to visit the center. India Home is collaborating with longtime partner Sapna NYC, to provide healthy, low fat, nutritionally sound and culturally appropriate meals to our seniors at our centers. Sapna NYC prepares and delivers a six item menu of healthy vegetarian food, created by Michelin- starred chef, Surbhi Sahni. As part of the project, India Home and Sapna NYC will also engage seniors in a weight loss program. In the program, dubbed APPLE, seniors will work together to “lose weight, improve nutrition and conduct education and outreach with their peers, ” according to Sapna NYC’s Executive Director, Alison Karasz.